We do not book the bar area – we leave this for walk-in guests to ensure we always have some seats available. 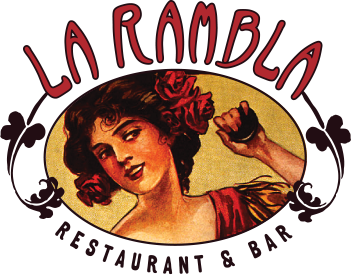 If you are interested in having an event or celebration at La Rambla, we are here to make your special day a truly memorable one. Please call us to discuss availability. 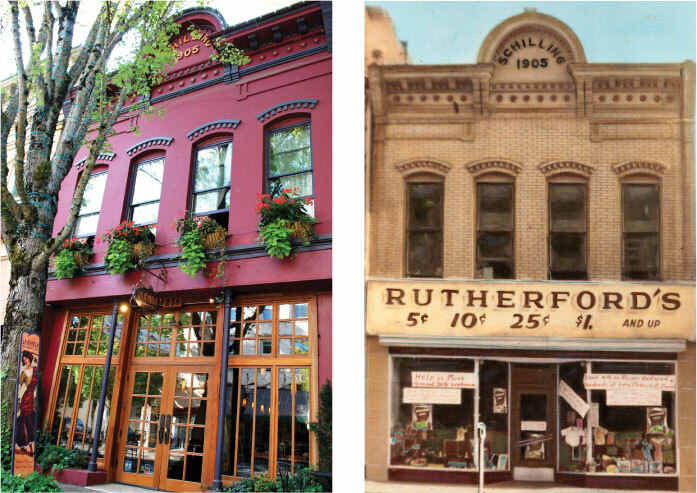 Our historic home, the Schilling Building, is the oldest brick building in McMinnville. It was built in 1884, added on to in 1905 and a complete renovation took placed after we purchased in 2002. We are fortunate to count many of the winemakers whose wines we pour as our regular guests, lending to the welcoming, communal vibe that permeates our restaurant. 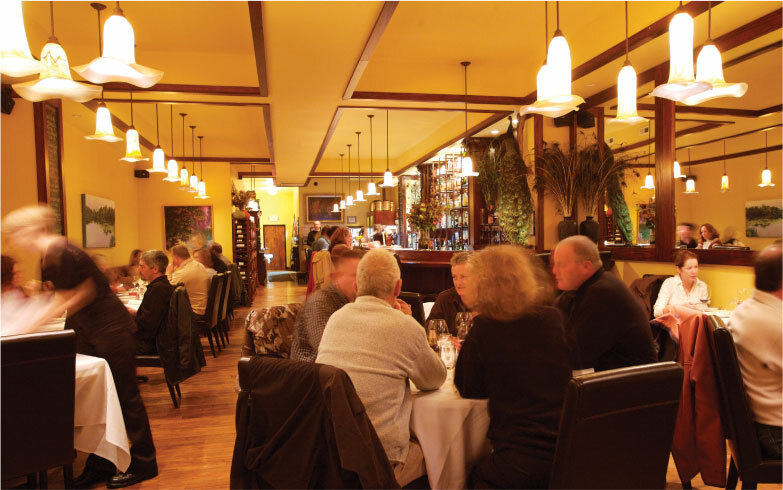 We are dedicated to providing a combination of excellent food, superior wines and attentive, knowledgeable service. Our beautiful mahogany copper-topped bar is a show-stopper and hosts the best happy hour in town. 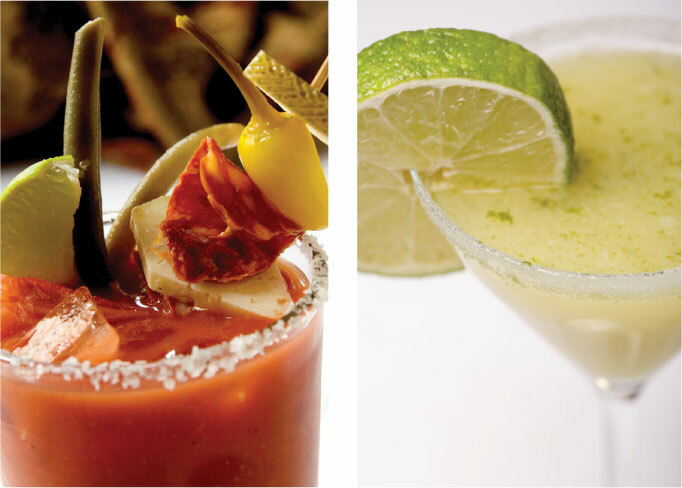 Come in for infused specialty cocktails, tapas and the most extensive wine list in the area featuring Oregon & Spanish wines.